Could Running A French-Inspired Patisserie Be The Ideal Business For You? 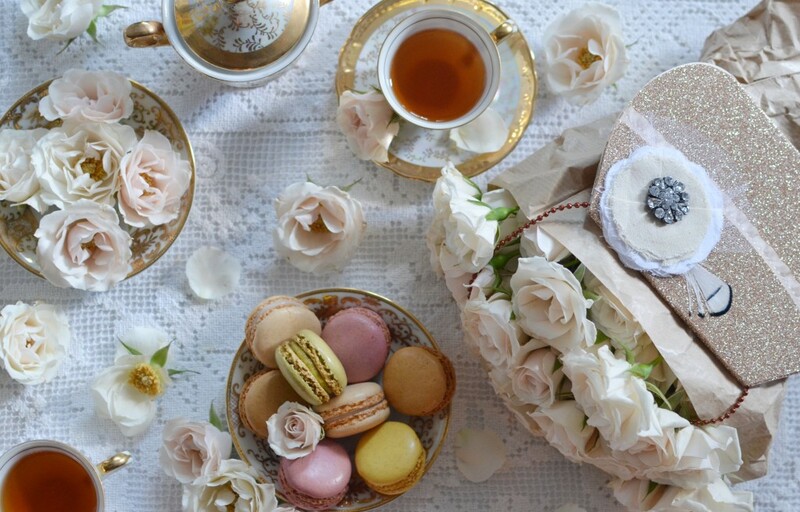 France is famous for its patisseries and their beautiful croissants, tarts, and petit fours. Not to mention those delicious coffees and fruit teas that they offer. It’s these traditional items that give authentic patisseries such a good name. If you’ve always loved visiting patisseries and have a keen interest in the items on their menus, maybe you’ve found your calling. Perhaps you could start your own French-inspired patisserie? Of course, just like any business, starting a patisserie would come with a lot of hard work. However, if you get it right, your little patisserie could become a prosperous and highly profitable business. Just think, if you choose the ideal location and venue and get the decor spot on, your new venture could become an iconic local venue. Your patisserie could put you and your baking on the map. To help you get to grips with what it would take to set up and run a patisserie below is everything that you need to know. Obviously, if you’re going to open an authentic patisserie, you need to know how to bake the cakes and pastries that they’re famous for. You may already have an understanding of how to make many of the cakes that patisseries offer or you may be completely in the dark. Either way, it’s a good idea to attend a couple of cooking courses to help you ensure that you have mastered all the vital skills. After all, if you’re going to do something, it’s important to do it properly. To help you come up with a menu that’s perfect for your patisserie, you need to take the time to get inspired. 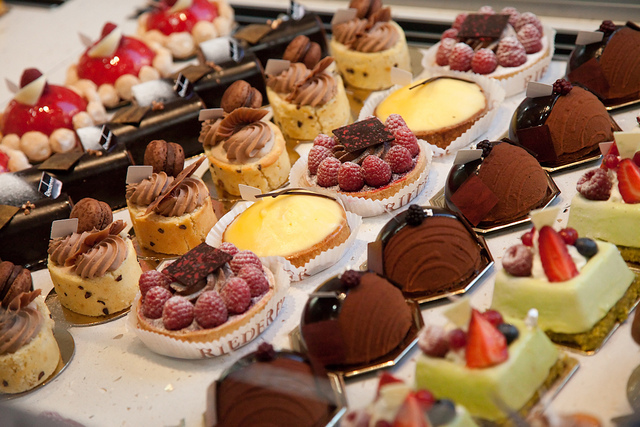 To do this, visit other patisseries, both locally and in France. Get inspired by what they offer and use this inspiration to come up with ideas for what you will offer. As well as looking at the cakes, look at the other things that popular patisseries have. Such as espresso machines for making coffees and a selection of loose leaf fruit teas – the drinks are just as important as the food. If you want to create a patisserie that is authentic, it’s important to understand every aspect of what makes these French cafes so popular. When it comes to selecting the ideal location, look for somewhere that gets a lot of foot traffic. The more central the location, the better. It’s also important to choose a venue that’s a good size and has all the room to accommodate the facilities that you will need. 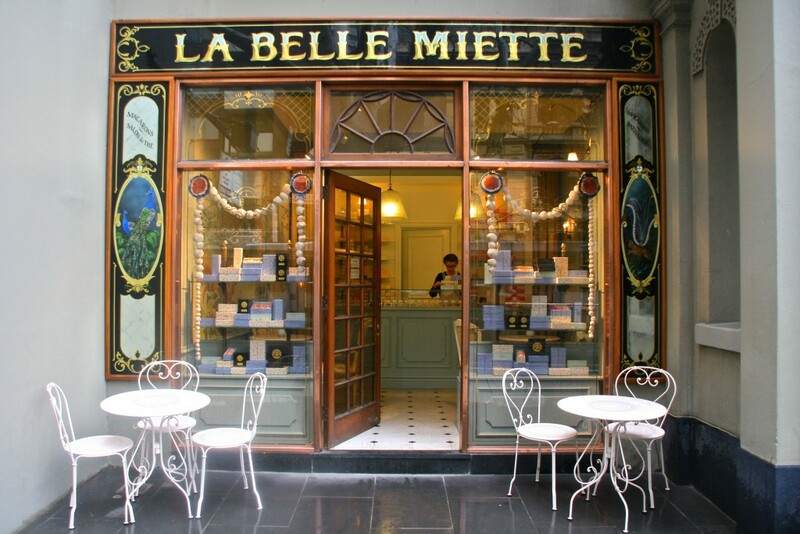 As for the decor and style, take inspiration from traditional French patisseries. Personally, I would recommend going down the vintage chic route. 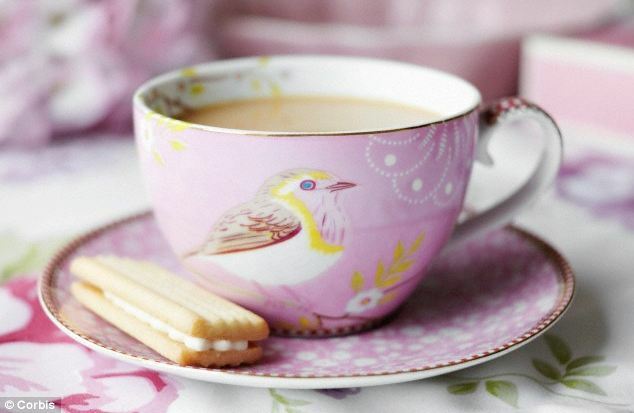 Think pastel hues, unique artwork, jars of fresh flowers, and fine china cups, saucers, and cake stands. For this type of theme, you can find plenty of inspiration on Pinterest. So there you have it, a guide to all the ins and outs of running a French-inspired patisserie. As well as the tips mentioned above, make sure to create and use a business plan to ensure that you are able to run your business successfully. Hi! 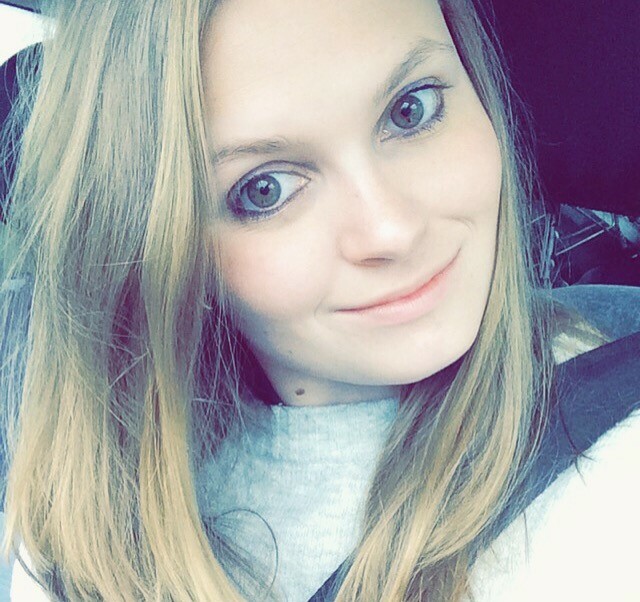 I'm Beth Mahoney, a beauty and lifestyle blogger from Honiton in Devon. Previous Article← What Are The Worst Mistakes Employers Make? Let’s Find Out!